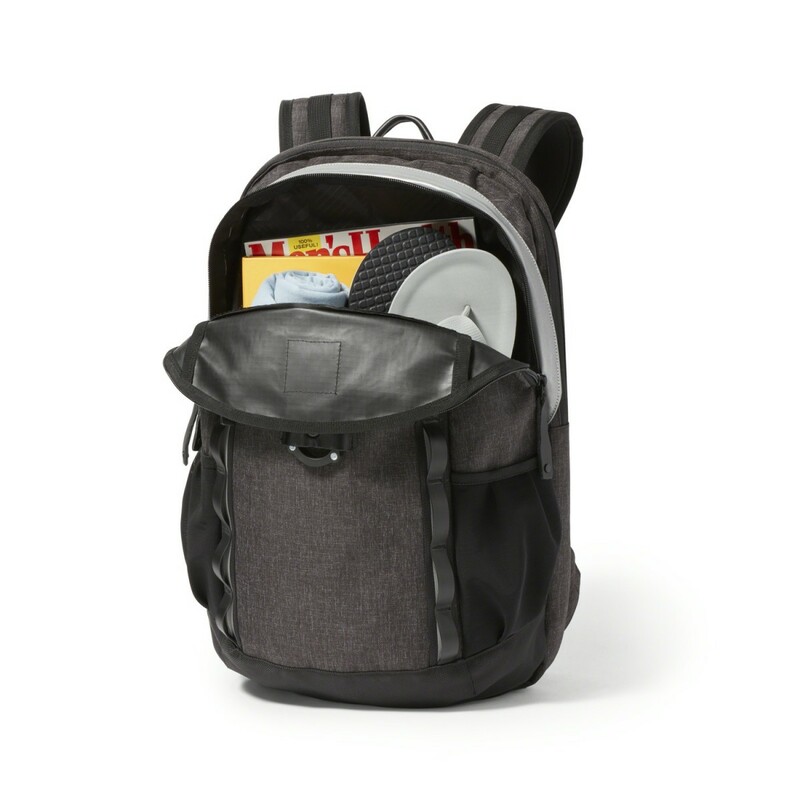 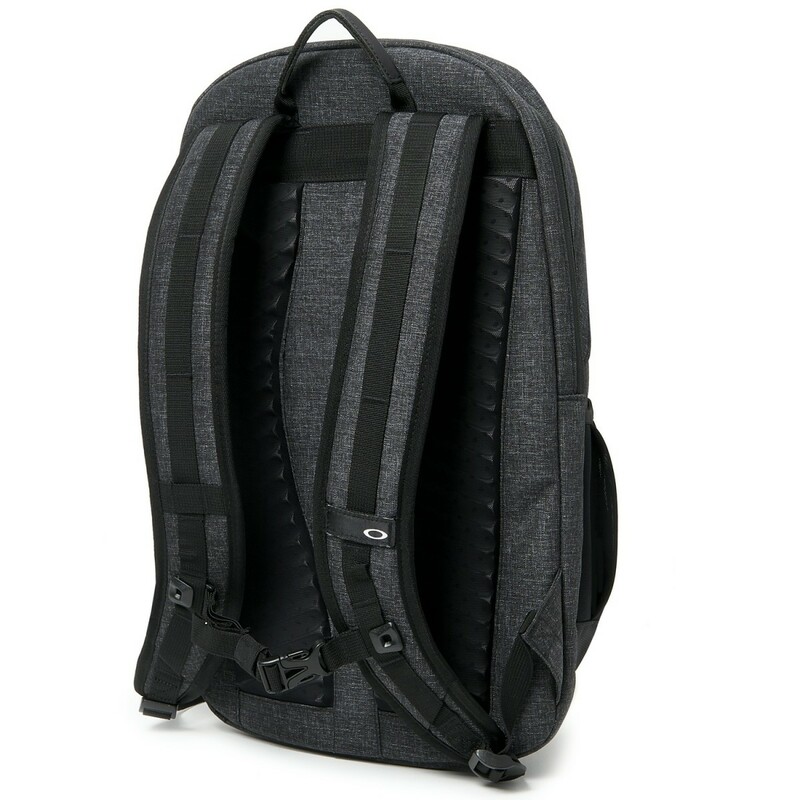 The Voyage 22L Backpack is a multi-purpose, technical daypack that allows the safe and organized transport of your gear, whatever distance you plan to cover. 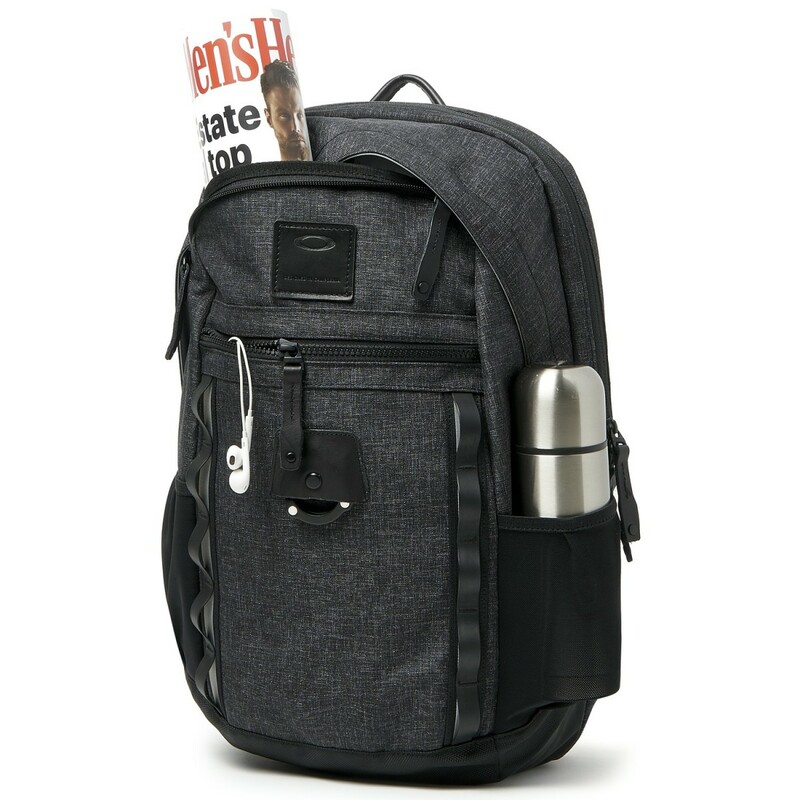 A dedicated laptop compartment secures most 15" laptops, and a removable tote contains travel essentials for convenience. 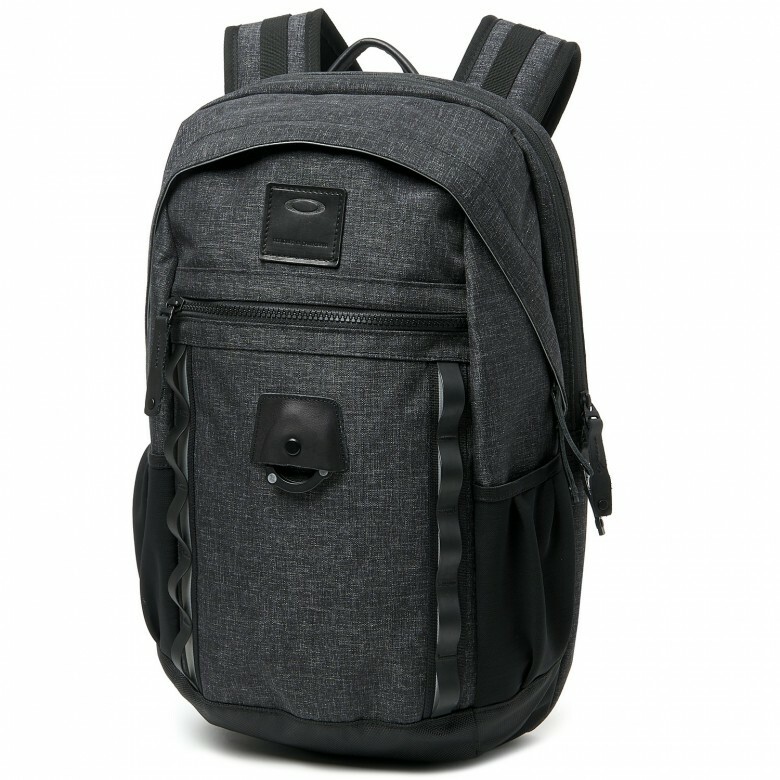 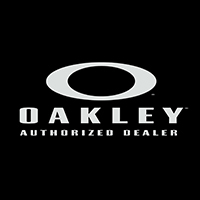 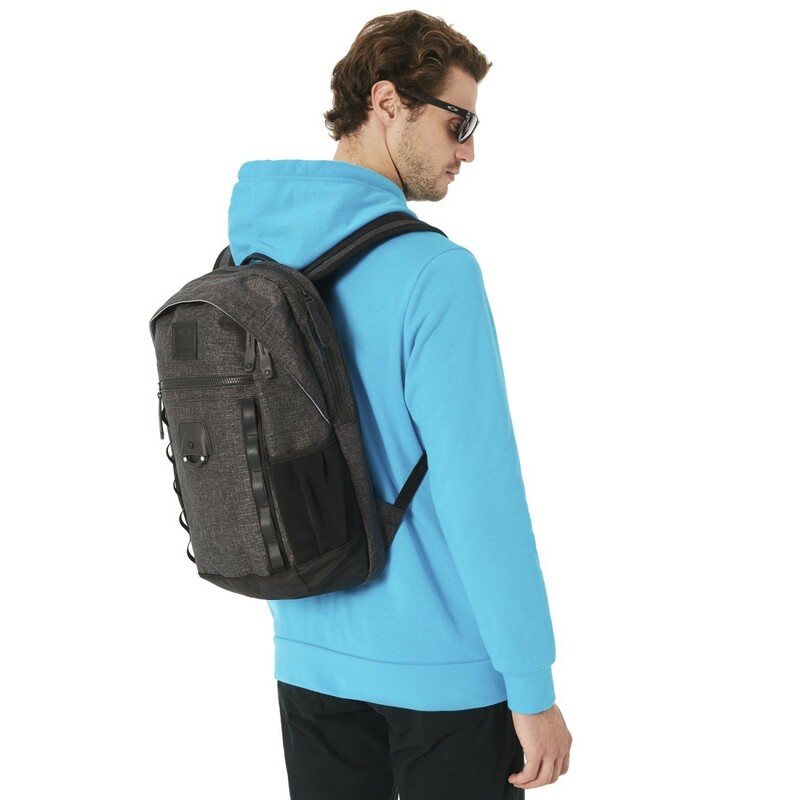 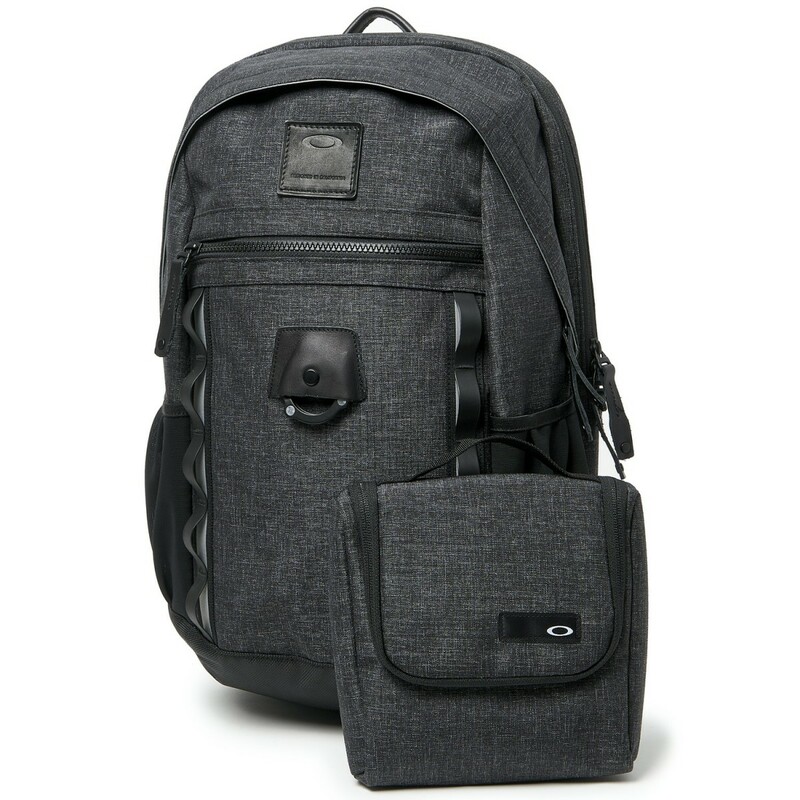 Built with custom EVA shoulder straps and back panels that provide a personalized, comfortable carry, this travel-friendly Oakley pack also features reflective branding to display stand-out signature style at all hours.